Hope all the Canadians reading this had a good long weekend. I managed to squeeze in a couple friends-giving dinner parties and spent a good part of yesterday painting the interior of a beloved local DIY space. 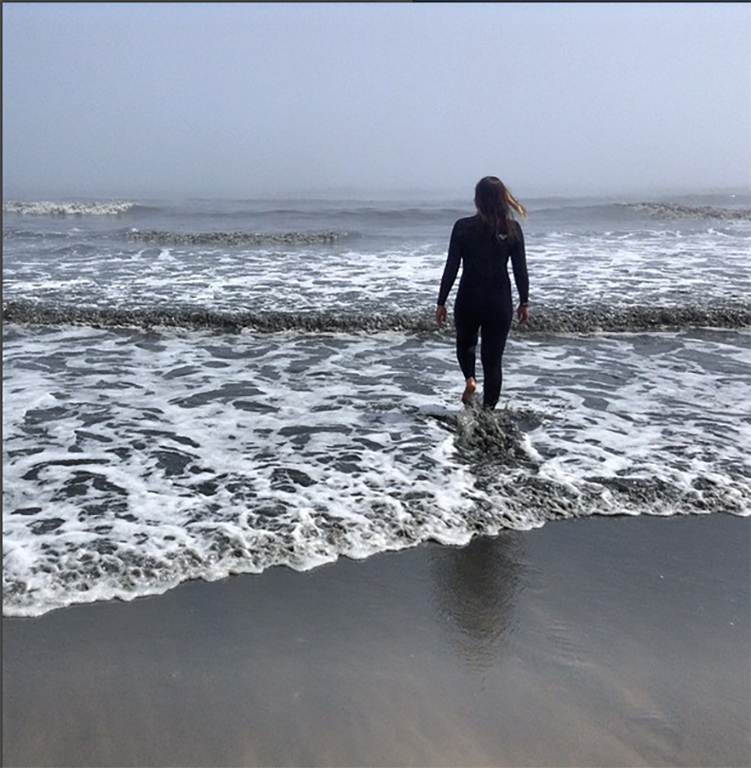 Forget those old-school colonial celebrations and give thanks for things that are meaningful in yr community – and give back if you can. 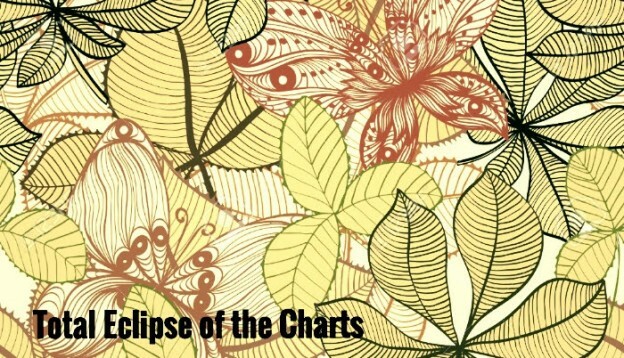 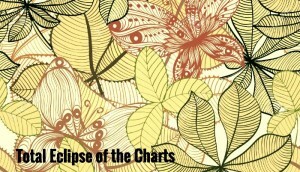 This entry was posted in Charts and tagged Estraven Lupino-Smith, giving back, specialty charts, top 30, total eclipse of the charts on October 11, 2016 by CKUT Music Coordinator.